We all know that home insurance is not cheap but there are ways to reduce the cost of your insurance premiums such as installing a home surveillance system. Anyone who has got home insurance knows that listing your home’s security is a large part of the process and you have to list everything down to the types of locks you use on your doors and windows and this is because insurance companies don’t want to pay out. If your security is limited, then you are more likely to become a victim of burglary and subsequently you are also more likely to make a claim. If the insurance company deems you likely to make a claim, then they will charge you higher premiums to cover their potential costs. If you want to pay less then keep your home secure with locks, burglar alarms and a home CCTV system. Many people worry that it is more expensive to buy and install CCTV rather than pay higher premiums but this is not true. 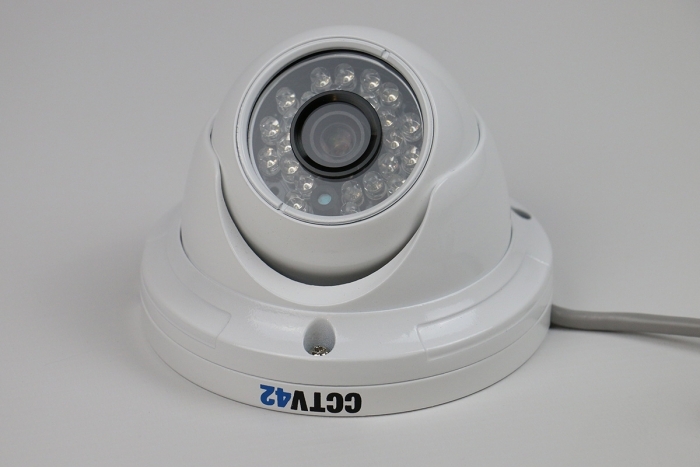 You can buy good CCTV which will work as both security and as a deterrent at inexpensive prices. 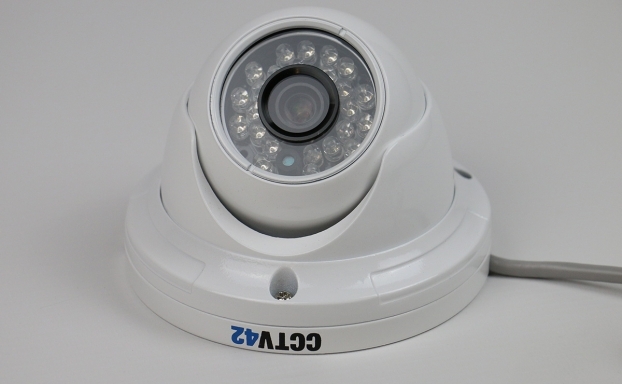 In addition, the savings will increase over time as the CCTV system is a onetime purchase. Not only does this extra security lower your premiums it also lowers your chance of making a claim. As CCTV is a deterrent it will reduce the chance of you becoming victim to vandalism or burglary which will save you the time and hassle involved in making a claim as well as decreasing the chance that you may have something stolen which cannot be replaced or made up for by an insurance company, such as items of sentimental value. Should the worst happen and you fall victim to burglary your CCTV may help you identify the culprit and subsequently recover any stolen items through other means such as the police meaning you can proceed without needing to make a claim allowing you to keep your no claims discount. To ensure you catch the culprit you should install a high quality day and night CCTV camera so that you can identify them in footage taken at any time – day or night. It is apparent that CCTV cameras and home security systems are important pieces of equipment in general, protecting you from burglary, vandalism and more as well as helping you catch and culprits if you do suffer one of the aforementioned crimes. Once you add home insurances into the picture the idea of installing CCTV moves from a great idea to virtually a necessity. Home insurance is not something you pay for by writing a monthly check, it sits in the background eating away at your hard-earned cash and as a result it is rarely something people think about when they consider costs and it is an area that is overlooked when considering where and how to cut costs. In fact, you may not even know how much it is costing you. Home insurance offers a high level of security as does CCTV so you should combine the two to improve security and decrease costs. Keep yourself safe for less.